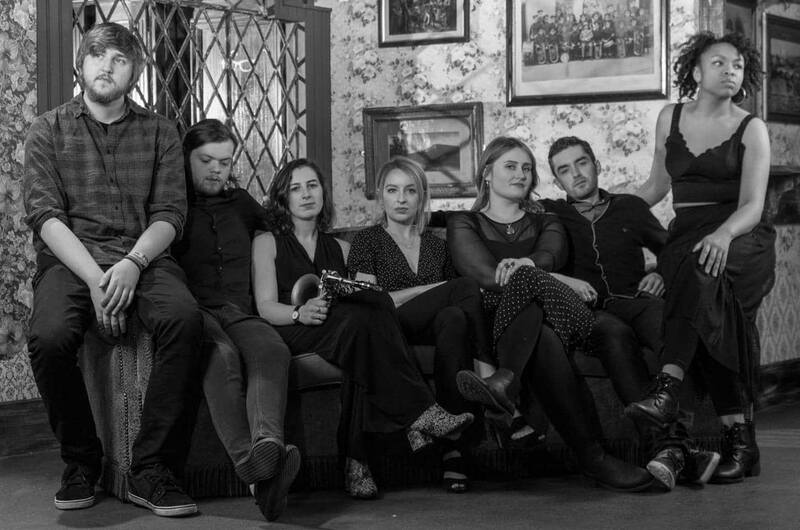 Seven piece Soul/Funk covers band from Cork City. Satisfying all your musical senses, with cosmic bliss from some of the biggest divas in the business. Visiting music from artists such as Candi Staton, Chaka Kan, The Weather Girls, Michael Jackson, Diana Ross and many more. This electrifying band are sure to have you singing and dancing on the dance-floor for the entire night!